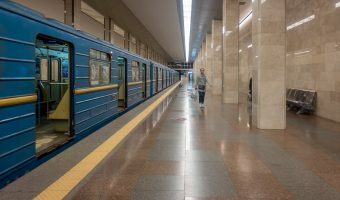 Boryspilska is a station on the Green Line of the Kiev Metro. It opened in 2005. Despite the name it is not at Boryspil International Airport. It is, however, located on the motorway that leads to the airport. There are no major tourist attractions near the station. 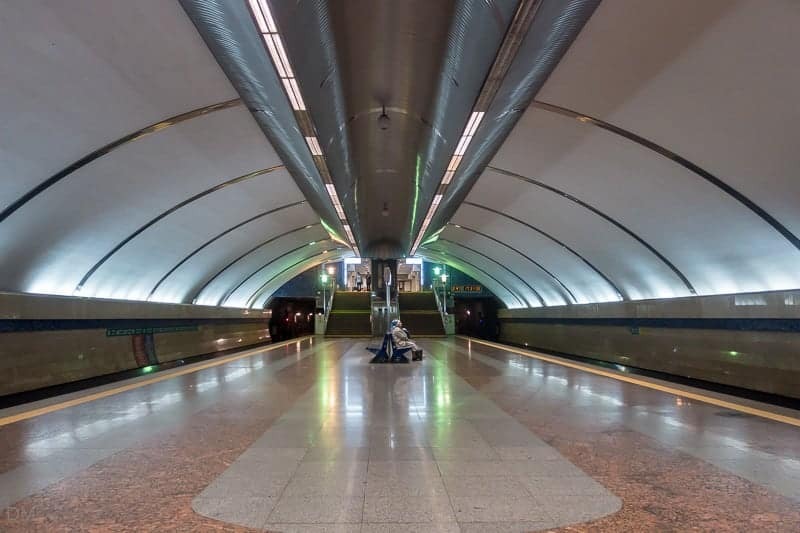 Adjacent stations on the Green Line are Vyrlytsia and Chervony Khutir. Map showing location of Boryspilska Metro Station. 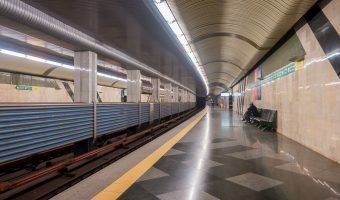 Guide to Vyrlytsia Metro Station. 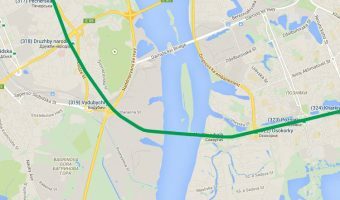 Guide to Chervony Khutir Metro Station.